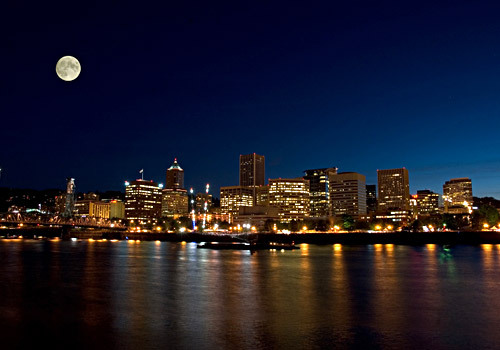 Cloud Computing: Will Portland be the next to implement? Hey Portland! What Will It Take You For You To Move To The Cloud? If you are a metro Portland, Oregon area IT Director, CIO or above you are invited to join Google & SADA Systems for a great evening downtown including a round-table discussion to learn more about how you can deploy a productive, more secure desktop infrastructure for your organization with Google Apps for Business. It’s not just about Google Apps, it’s about how you can make the cloud work for you. Join us on Thursday, April 21st, from 6:00 p.m. to 9:00 p.m. at the Portland City Grill at the US Bancorp Tower in Downtown Portland. To RSVP, please click here.